Filled with eye-opening historical anecdotes and walking tours of all five boroughs, this is a side of New York City you’ve never seen. 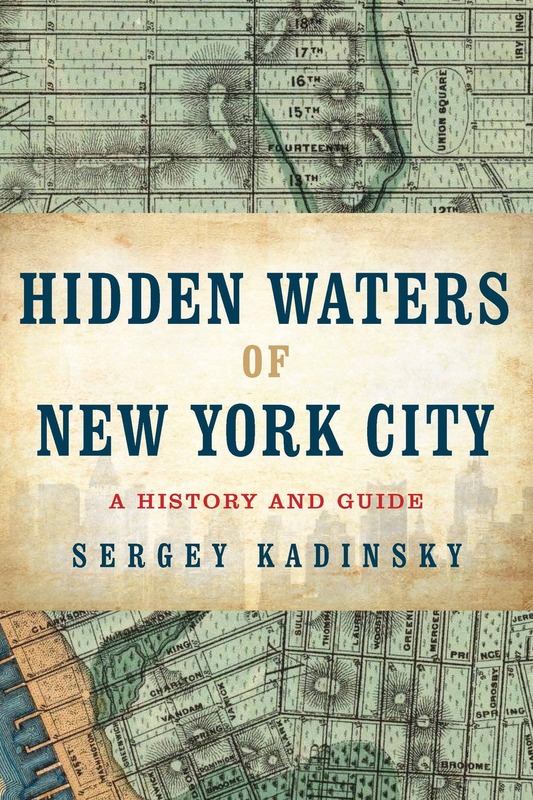 Sergey Kadinsky is a staffer for the New York City Parks Department and an adjunct professor of history at Touro College. He is a contributor to the local history website Forgotten-NY.com and an experienced tour guide. He lives in Queens with his wife and daughter.